$529$5 and 29 cents$0.75 / oz. 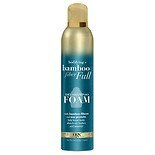 Shop Pantene Sheer Volume Foaming Conditioner (6 oz. )6 oz. 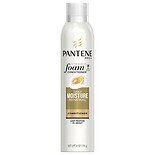 Shop Pantene Daily Moisture Renewal Foaming Conditioner (6 oz. )6 oz. 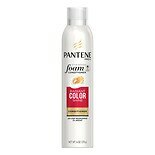 Shop Pantene Radiant Color Shine Foaming Conditioner (6 oz. )6 oz. 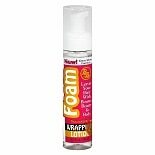 Shop BB Foam Wrapping Lotion (8.5 oz. )8.5 oz. Shop OGX Bodifying + Bamboo Fiber Full Dry Shampoo Foam (5 oz. )5 oz. 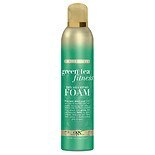 Shop OGX Active Beauty Green Tea Fitness Dry Shampoo Foam (5 oz. )5 oz.